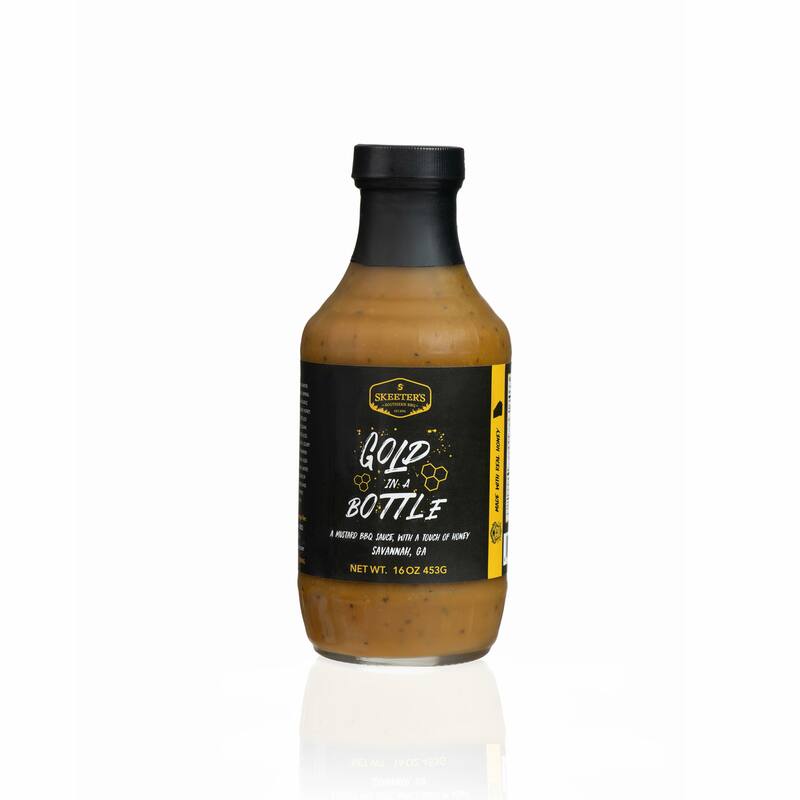 Tomato based, made with a craft bourbon that creates a well rounded sauce. 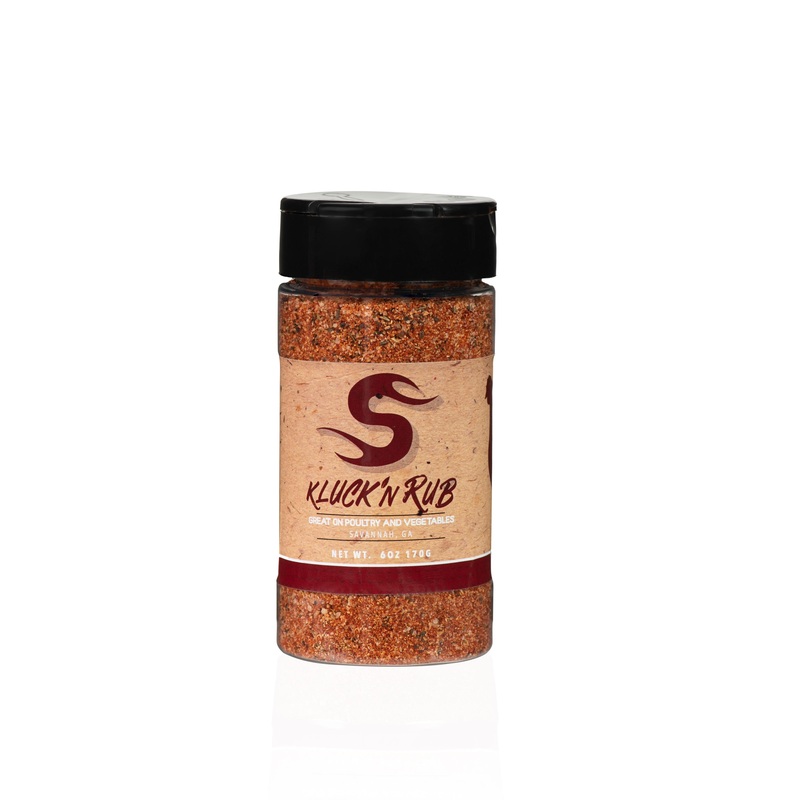 This is great on chicken, pork, or beef. 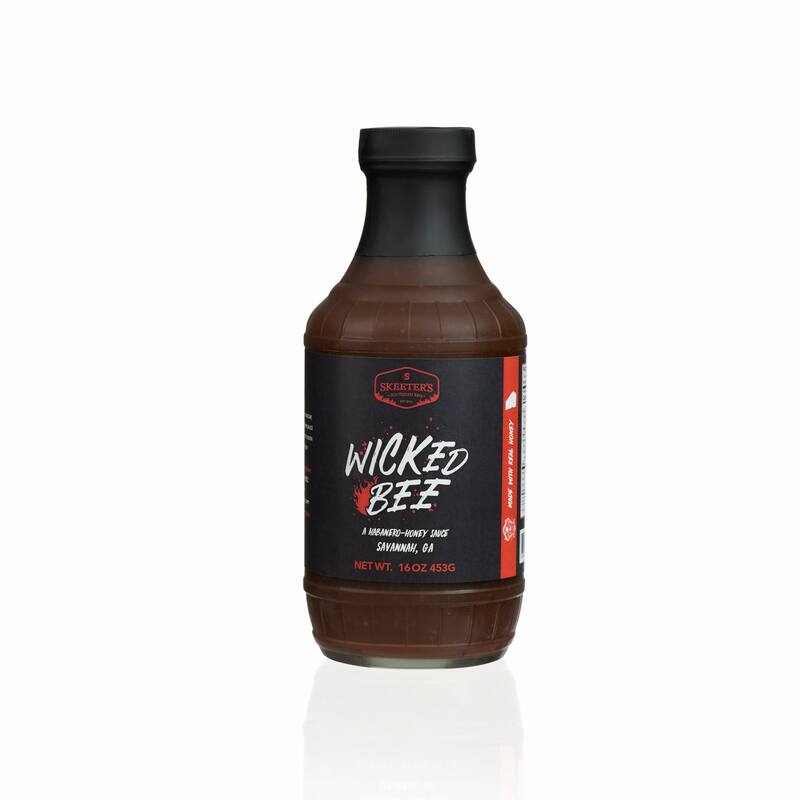 Mustard based with spices and local honey to give it a sweet finish. This is great on chicken or pork. Skeeter’s catered for the Savannah Streetcar Design District Launch Party & Charity Fundraiser for the Tiny Houses for Homeless Veterans Project. OMG the BBQ was out of this world! The meat, the sauces… those amazing baked beans! ALL delicious and everyone was commenting on how great it was. Thanks Jonathan and Jessie! You helped make the night a huge success! Highly recommend. I’ve had my share of good BBQ, but none compares to Skeeters! PERFECTION!!! A huge shoutout to Skeeter’s for being one of our food truck vendors at our Spring Festival! The food was amazing and the people were so kind! To know that these folks came out to be a part of a local neighborhood school event really means the world to us. Thank you from all of us at Team Pooler and we look forward to you being a part of the PES Family!!! Do yourself a favor and find them for some delicious food!! There is absolutely nothing that compares in Savannah; maybe anywhere! Brisket so good, it doesn’t need sauce- but you’ll want it anyway, because Skeeter’s offers two sauces delicious enough to drink! Don’t miss the banana pudding for dessert!